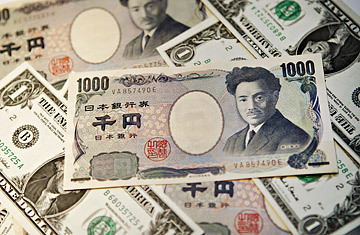 I haven’t used American money for many years…so I don’t pay attention to the ¥en ←→ US$ exchange rate. US dollars and Japanese Yen. But I know that many foreign visitors in Japan like to know what the prices of things here equals in their home currency. So, I just added a “Currency Converter” to my Smart-phone app. 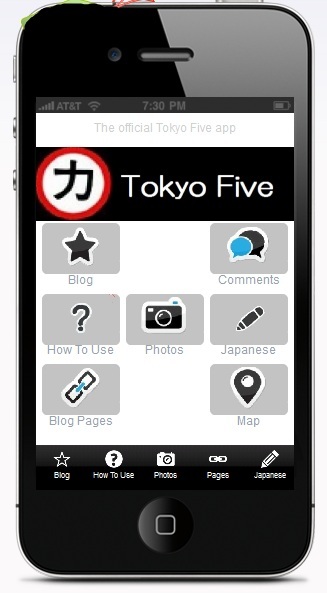 Do you use my “Tokyo Five Smart-phone app“? If you install it on your phone, you can enter a Japanese Yen amount in the Currency Converter and it will tell the equivalent amount in U.S. dollars. There are many other useful features on the app too. If you install it…leave a comment here and let me know how you like it. I just made a smart-phone application for my blog. It has content that isn’t on this blog…so why don’t you install it on your phone? Click here to read my page with instructions about how to install the app and how to use it. And let me know in the comments section what you think of the app.